Enjoy sweetness without the guilt. 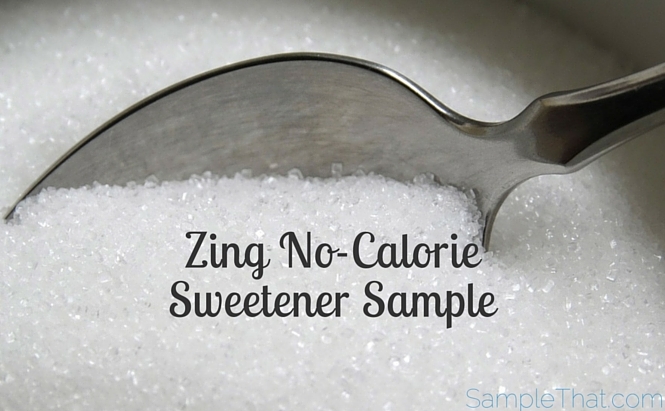 Zing Zero Calorie Stevia Sweetener has no calories and no funny aftertaste. Get your free Stevia sweetener sample and $1.50 coupon and have a sweet day!